Can you imagine starting off each day without having that first cup of coffee in the morning? I can’t, and I’m pretty sure that most of you can’t either. And in all fairness, how could we? It’s hard to be responsible and functional adults without that boost and the “friendly kick in the rear” that coffee gives us. Caffeine gives us just a bit of energy to get us started through the day and on top of it all, the habit of having a cup of coffee is social activity that often times brings people together, by opening the door for socializing and small talk. If coffee is such a necessity in our day-to-day average lives, imagine how much more we’re going to need it in a survival situations, when social structures will fall and we’ll be forced to fend for ourselves. Life will be infinitely harder and stressful, as we’ll find ourselves in a struggle for procuring the simplest necessities, like food and water. You’ll need to keep your strength up, have a clear head and keep your wits about you. And there’s no better way of boosting yourself than to add some coffee to your survival provisions. Coffee has been known to have beneficial effects when it comes to human health, but this only applies to fresh coffee that you brew at home. The processed one tends to lose its beneficial traits. According to a study released in 2012 by the National Institute of Health, coffee drinkers have a higher life expectancy. And it’s no wonder if you consider that the drink is a major source of antioxidants, which reduce overall inflammation and the danger of succumbing to respiratory cardiovascular diseases. The study previously mentioned also states that coffee drinking prevents other afflictions as well, like diabetes, strokes, and infections. And we’re back to what coffee does best: gives energy when there’s need for it. The caffeine is plentiful in the coffee beans, and this is the main source of energy that gets us started in the morning. It stimulates the adrenal gland that releases cortisol, a steroid hormone, which acts upon the sugar reserves stored in the liver. The result is a burst of energy, which won’t last for very long, but it will be more than enough to get you up and running, especially when willpower just isn’t enough. Coffee is being consumed by humans for ages. In certain zones in Africa, hunters wrap coffee berries in animal fat. They consume them for extra energy when they’re out hunting, to increase stamina and awareness. Apart from the energy boost, this wonder drink also increases mental alertness; it gets you thinking clearly and very aware of your surroundings. That’s why preppers shouldn’t go without it when SHTF. 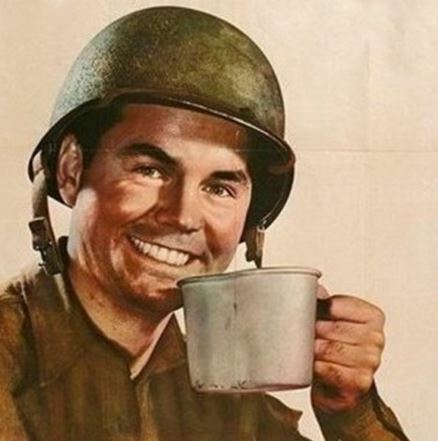 Because of its wonderful properties, coffee has been a part of the military way of life for decades now. Caffeine consumption has been encouraged greatly amongst our troops, even if it comes in the form of tea or caffeine-based chewing gum. Having a cup of coffee every once in a while can be a great morale booster, as well as energizing. Especially in a survival scenario when the whole world will seem to have been turned upside down. Coffee, just like other familiar rituals, will give you a sense of normalcy which will make the ordeal just a bit more bearable. The smell and taste of coffee will work towards keeping your morale up, just as well as it will keep you alert at all times. If your spirit is up, depression will be kept at bay. Studies have shown a direct correlation between low rates of depression and suicide amongst those who drink two or more cups of coffee a day. So if you want to make your doomsday experience a bit more bearable, don’t forget to add coffee to your survival stash. But use it wisely, as reserves will be limited. If you’ve been convinced by now, waste no more time and start stocking up on the wonder-beans as soon as possible. Coffee products don’t have a very long shelf life and it’s not native to North America. The best option you have is to procure freeze-dried coffee that you can store for long periods of time. When you need it, just take it out, roast it and grind it yourself. Pepper is a wonderful spice and a well-known ingredient that no respectable household, restaurant or fast food joint can do without. It’s probably the second most used seasoning (second to salt) and it originates from plants included in the Piperaceae family. The common pepper dust or beads come from the plant’s fruits, which are dried, crushed in a fine and spicy dust or simply used whole; the whole dried fruit is known as peppercorn. The usage of pepper in both gastronomy and medicine dates back since antiquity. The term “pepper” is derived from the Dravidian term pippali, which was later turned into peperi by the romans; the used peperi for both the black pepper and the long pepper. In today’s modern languages, the term shifted into pfeffer (German), poivre (French), pepe (Italian), piper (Romanian) and of course pepper (English). What gives pepper its bite is a chemical called piperine. Ants are naturally attracted by sugar compounds, so as long as you give them a reason, they’ll come invading your kitchen or wherever else they might find something sweet to take back to the colony. If you have some pepper in hand, you can sprinkle it every here and there, where you might think I’d get in the ant’s way. If the ants encounter pepper along their trail, they’ll most likely g thrown off and they’ll turn back. Your garden won’t be safe until you take some measures. Your plants are in danger ever since they begin sprouting; as soon as they’re out, there are all sort of bugs that are ready to feast on the fruits of your labor. To keep these pesky parasites away, just mix black pepper and flour (equal parts) and sprinkle the mixture around the plants. If you have a squirrel problem around the bird feeder, you can solve it by simply adding some cayenne pepper. Sprinkle the spice around the feed, and you won’t see squirrels around ever again. This won’t bother the birds that have a natural tolerance for the pepper; not only won’t they feel it, but the high amounts of vitamin A found in the pepper will also improve their plumage. If you wish to keep you clothes looking like new as long as possible or simply bring back to life some of the older clothes with faded colors, you don’t need any fancy and expensive products to get the job done. If you have some pepper around the house, just add a teaspoon of the spicy dust to the wash. The pepper thrown in the mix will keep bright colors as strong as ever and will prevent them from running too. If you find yourself having a strong headache for no apparent reason, some are claiming that pepper can save the day. Just get a regular glass of water and add half a teaspoon of pepper, mix it up good and drink the concoction. If you have a smaller glass, ¼ teaspoon of pepper will suffice. If in 40 minutes time you have had no results, repeat the procedure. 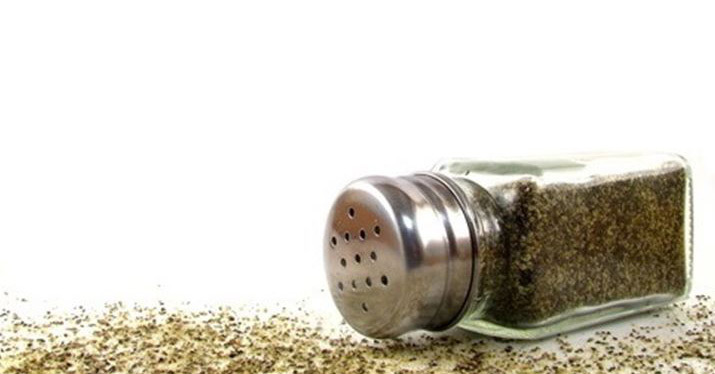 If you’ve caught a nasty cold or if your sinuses are acting up, you may be able to ease up the situation by adding some extra pepper you or meals. However, if you’re intolerant to spicy food, there’s another solution for your problems: you can get eucalyptus drops and mix them up with liquid pepper; put them in the steamer and they’ll do wonders for your clogged sinuses in no time at all. 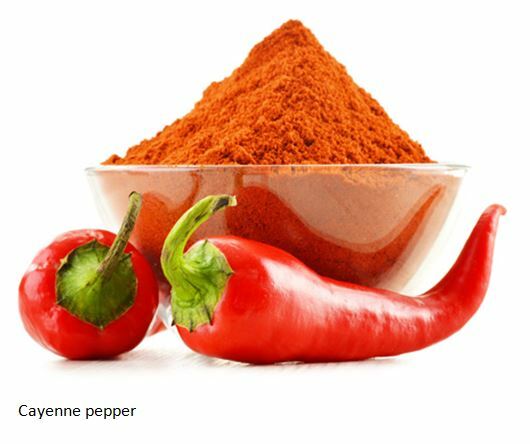 If you’ve been having liver problems lately or if simply you want to give your liver a hand, you’ll need to mix up the following in a small glass: 1 cup of flat, filtered water; 1 entire lemon (or lime) squeezed; 1 teaspoon of maple syrup (or other natural sweetener) and ¼ teaspoon of cayenne pepper. You should have this drink every morning, before breakfast. Thanks to its natural properties, the common pepper s far more than a simple food spice. It can be used as a pest repellant, as a fabric brightener and even as a natural remedy for various afflictions. Having some around the house can be very convenient if you should ever find yourself in the need for any of its uses. An emptied eggshell will make an excellent support for a candle. Just drill a hole in the upper side of the egg and once this is done, simply start peeling the eggshell little. Pour out the content (the white and the yolk) and stop peeling when you’re left with 2 / 3 of the eggshell. 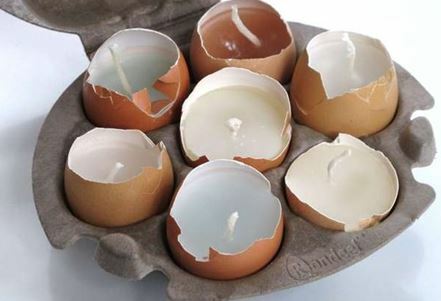 You can pour melted wax gently and start a candle from scratch in the eggshell or you can improvise one. Just add a candle inside and, preferably, surround with melted wax. Get an egg carton and have it filed with half eggshells. Next, fill up each and every single half shell (or as many as you need) with soil and press the sides inside it. Because the eggshell contains many nutrients, the plants with develop better this way, especially in the incipient phases. 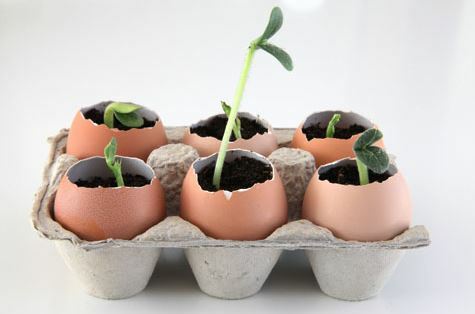 Once the seedlings reach 3 – 4 inches, you can take them out of the eggshells and transplant in normal gardening conditions and settings. The remaining eggshells should not go to waste; you should crush them and add them to the compost. Not only will they give a boost of calcium to the soil, but they will also deter slugs and other pests. The calcium found in the eggshells can also be beneficial to human beings, especially to those who have deficiencies in the matter. You have to get some empty eggshells and bake them at 250° for about 25 minutes. Once the baking is done, take them out and let them cool. Once they’ve cooled, you’ll have to grind the shells into the finest powder you can. This is, in fact, a DIY food supplement that you can add to your juice or smoothie; if your pet has calcium deficiencies, you can add it to the dog/cat food as well. Get your hands on some dry eggshells and crush them. You don’t have to crush them into the thinnest powder, so don’t waste time on doing it. Now take the crushed shells and add them to your coffee just before brewing. The calcium-rich shells will greatly improve the overall taste of the coffee, as it will absorb a great deal of its natural bitterness. After you’re done with the coffee, don’t throw the leftovers away. The grounds and the shells can be added to your compost heap and re-used for gardening purposes. Science has proven that egg whites have an amazing effect when it comes to clearing up complexions, tightening skin and destroying acne. 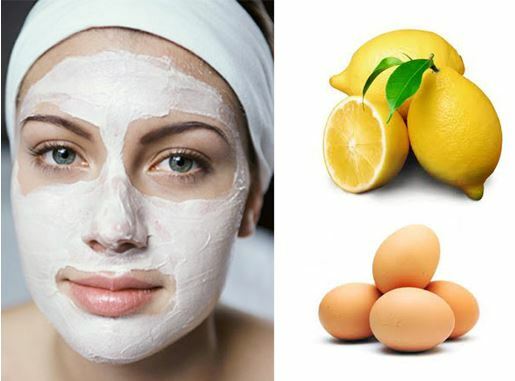 If you need some skincare and you don’t have any professional skin products in reach, you can make your very own remedy by combining an egg white with half a teaspoon of lemon juice. Beat the concoction gently, place it on the area you wish to treat and let it sit until it dries. Once is dry, apply a second layer for maximum effect. After the second layer is applied, let it sit for 10 – 15 minutes; once the time is up, wash your face with warm water. 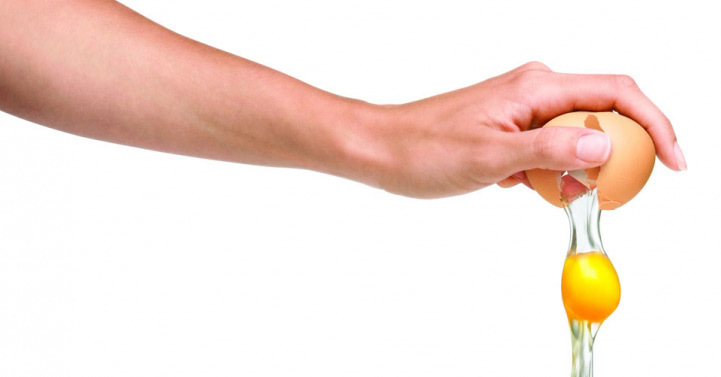 If egg whites are great for skin afflictions, egg yolks do wonders for dry skin. 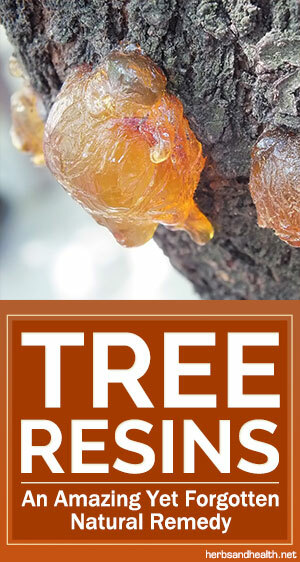 They are rich in lecithin, which is very effective against dry skin. You’ll have to make a face mask following this recipe: mix an egg yolk, ad 3 teaspoons of honey; stir gently until you’ve obtained a homogenous paste. Apply the paste on the face, in a thick layer. You have to let it dry and sit for about 20 minutes. Once the 20 minutes are up, remove the mask by washing it with warm water. If you need to glue some paper, cardboard or some other light materials and you don’t happen to have any glue around, a simple egg white will suffice. Just break an egg, separate the egg white from the egg yolk, dip a brush in the egg white and spread it gently on the surfaces you want to glue together. The egg white contains proteins that tend to get very sticky when they dry up. It works excellent for paper or light cardboard at least; not recommended for heavier materials. Believe it or not, the many uses of eggs do not even stop here, I’m sure there are plenty more tasks that the apparently-average egg can fulfill. Maybe many haven’t even been discovered yet. All in all, it really pays to have some eggs around the house. Whether you’re looking to achieve some wacky goal or you’re simply trying to grab a bite to eat, a couple of eggs could be just the thing you need; especially if there’s some bacon involved.